This 7" two-piece ice scraper has a heavy-duty 1/4" thick scraping blade and patented ribbed grip handle. 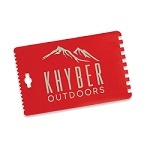 Imprint your logo and message on both handle sides and on blade. 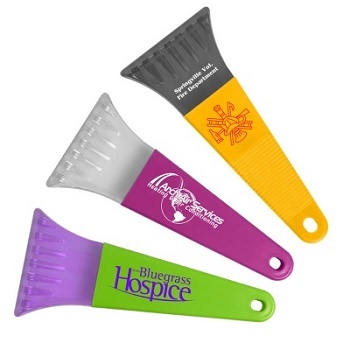 Mix and match any combination of blade and handle color with our wide selection of color combinations to fit your brand. 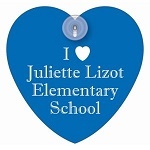 Durable and easy to store. Please note: Orders more than 2 years old will require a new setup fee. Re-order copy must remain EXACTLY the same. Custom PMS color matches incur additional $50 charge. 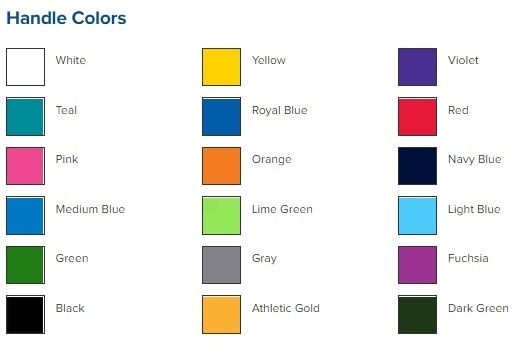 Be sure to include PMS color number.